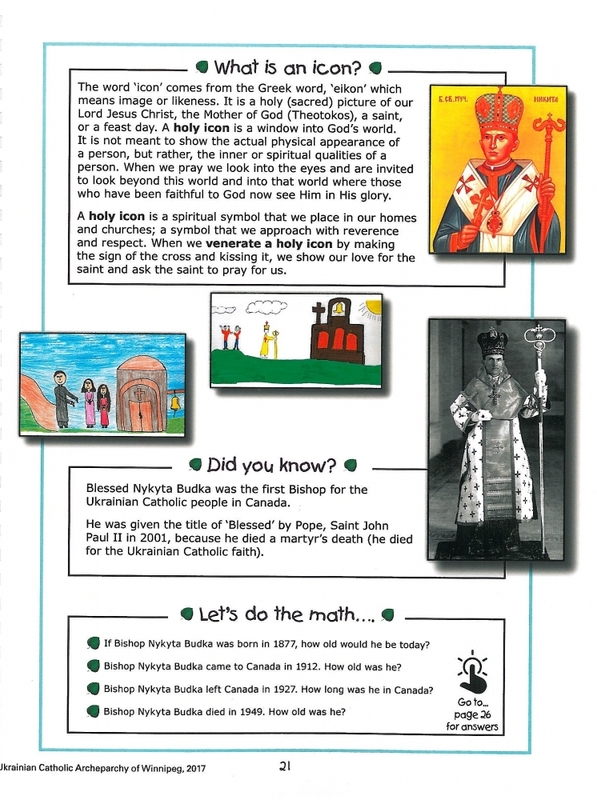 “Our First Bishop” – The Story of Blessed Bishop and Martyr Nykyta Budka – First Bishop for Ukrainian Catholics in Canada’ is a learning guide for young students. It introduces readers to the world of Ukrainian Catholic leaders at a time when Canada was itself taking shape as a nation. Students will gain a broader understanding of how the story of ‘Our First Bishop’ fits into the broader scheme of history, while making connections to modern times. 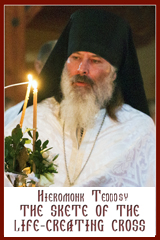 The reader will discover who Nykyta Budka was as a young boy, how he came to be a bishop, what he did in Canada and ultimately, how he came to be called Blessed. The storyline itself is complemented with historical photographs and artifacts. A variety of teaching graphics will help link many historical themes to children’s lives today. In addition, a ‘Words to Know’ feature will help understand specific vocabulary pertinent to the story. Catechists will appreciate the ‘What is a Holy Relic?’ and ‘Steps to Sainthood’ features. 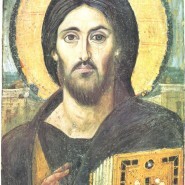 For Catholic schools, there are numerous opportunities to link some of the activities such as, ‘Look at the Photograph’, with the school curriculum. In addition, there are a variety of activities (maze, word search, crossword puzzle etc.) to engage the student and to bring some fun into learning.